Drop onto a distant planet and be prepared to fight for your life! OutWorld Battlegrounds (winner of the Big Indie Pitch G-Star) is a super fun, fast-paced, Cyber-Punk, Pixel-Art, Battle Royale style, 2D top-down shooter with an amazing vision system that truly mimics a first-person-shooter feel. 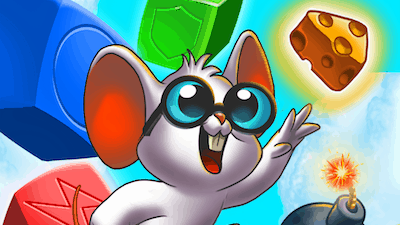 In MouseHunt, you’ll engage in fun royal quests as a MouseHunter, hired by the King, to catch the unique and ridiculous mice that have invaded the kingdom of Gnawnia! For each mouse you catch, you’ll earn great rewards, bringing you ever closer to being the best MouseHunter in the land! MouseHunt World is a collection-based passive game where players catch virtual mice in traps they set-up at real life locations. Using GPS technology, players will be able to turn their world into an intriguing virtual playground for gameplay on-the-go. Delight yourself with our sparkling Gummy Blast kingdom, filled with gorgeous graphics, easy to use gameplay, funny twists and exciting power up bombs. 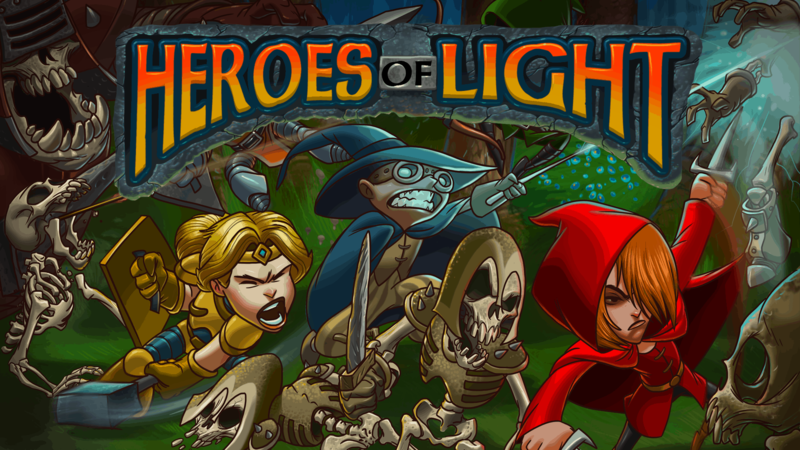 Heroes of Light is a fast paced action – role playing game that features a huge world to explore amidst the jungles of Mexico with several playable characters and an in depth looting system. 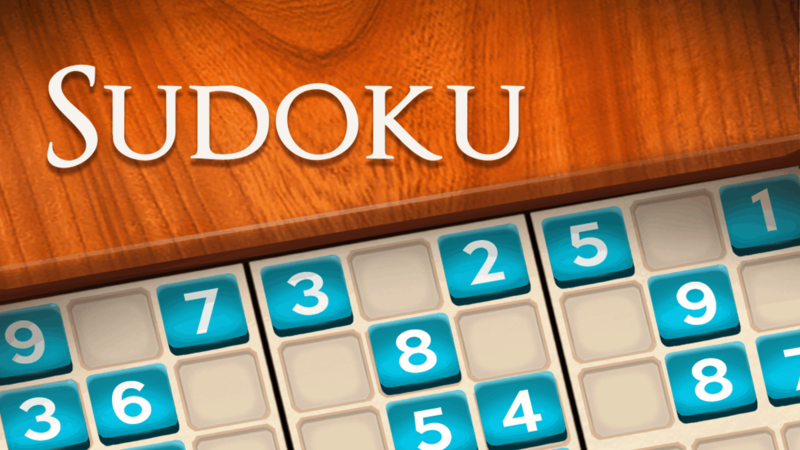 MouseHunt Puzzle Trap tests your puzzle solving skills to capture animated mice by coercing them into your trap.